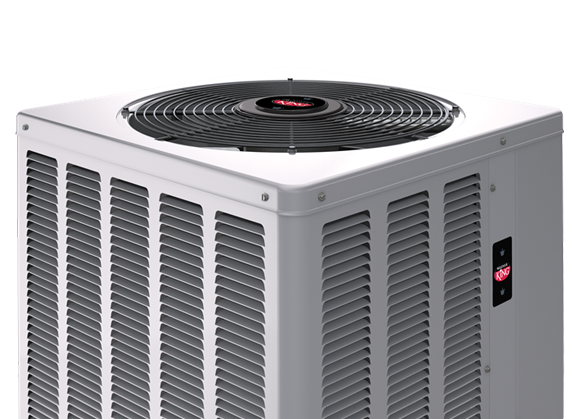 Our goal at WeatherKing is to provide high-quality HVAC systems that help you take command of your home comfort. Your home is your castle. Keep it comfortable with WeatherKing. Your castle’s inhabitants deserve reliable and efficient heat. And WeatherKing has just the right products to keep everyone comfortable. The key to home comfort starts with WeatherKing. 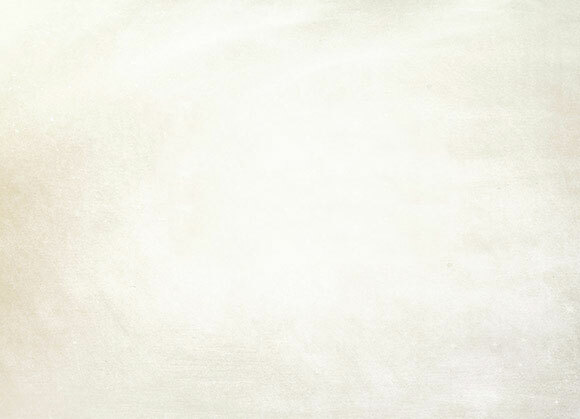 Click below to learn more about our dependable line of gas furnaces. In the heat of summer your castle should be constantly cool, quiet, and comfortable. With WeatherKing’s efficient line of residential air conditioners at your disposal, you can keep discomfort locked away in the dungeon where it belongs. 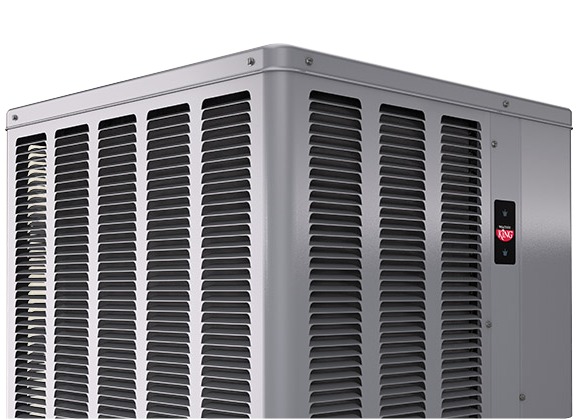 Click below to learn more about WeatherKing’s entire line of air conditioners. Not all castles were designed the same, and not all homeowners prefer furnaces to keep their families warm. 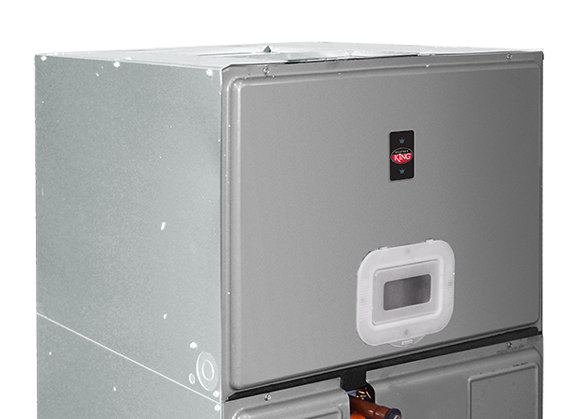 Enter WeatherKing’s reliable and highly efficient line of residential heat pumps – Click below to learn more about how a heat pump can add reliability to your home before winter hits. 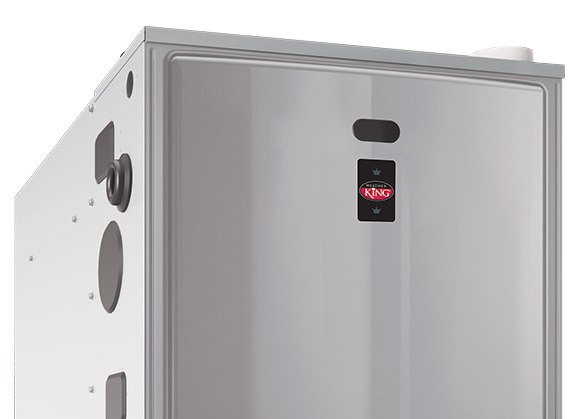 If your home’s heating and cooling system needs a dependable, high-quality air handler to ensure comfortable air is constantly flowing throughout the castle, then WeatherKing has the perfect product to fit your needs. Click below to browse and learn more about our entire line of air handlers at WeatherKing. 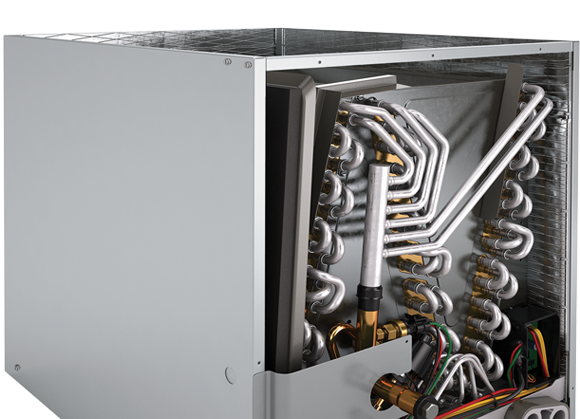 Dependable coils are critical to keep your home’s heating and cooling system running efficiently. Let WeatherKing make sure your castle’s comfort system is up to par for every season, so you can focus on more important things. Click below to learn more about WeatherKing’s entire line of coils. Some of our most frequently asked questions here at WeatherKing include whether or not you need a load calculation for your home, how do you purchase a WeatherKing warranty online, and also how you actually locate the serial number on your new piece of WeatherKing equipment.